We love to work with great local companies. When RainCaper by Gazebo Green called for a photo shoot we were thrilled to get the call. It's always fun to work in our Malvern studio on a commercial shoot. This was our second shoot for our friends from Wayne, and its was packed with work. The studio was set up with a full length white seamless backdrop so that the post production work would be kept to a minimum for our clients. After our studio work was complete, we even used our outdoor gardens for a few lifestyle images to be used to be used on catalog covers. We have a great relationship with using models locally too. The Reinhard agency in Philadelphia always comes through with just what need. Our models for this shoot needed to be just right for the product, and we think you'll agree that the products look great on our models. 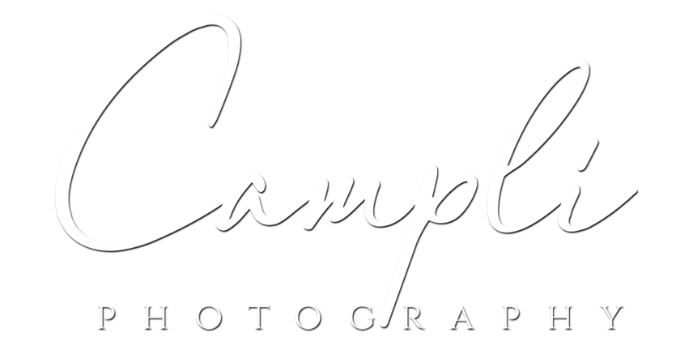 Lighting, styling and technical know-how is how the Campli team has built a reputation for top quality commercial B2B and B2C commercial photography services. If you have a project on your mind- give us a call or just click on over to check out more of what we do.